HBL Note: I am such a big fan of murder mysteries, I love piecing together the pieces of the puzzle to solve the crime. Don't we all do that a little when we are watching shows like The Staircase, listening to podcasts like Serial's story on Adnan Syed, or reading books like Find You in the Dark? So in some ways, I can relate to "the Finder" in this book who is compelled to solve crimes - even if he is going about it in an illegal and morally questionable way. I would love to read this book, especially as "the Finder" goes head-to-head with a serial killer who is determined to remain anonymous. 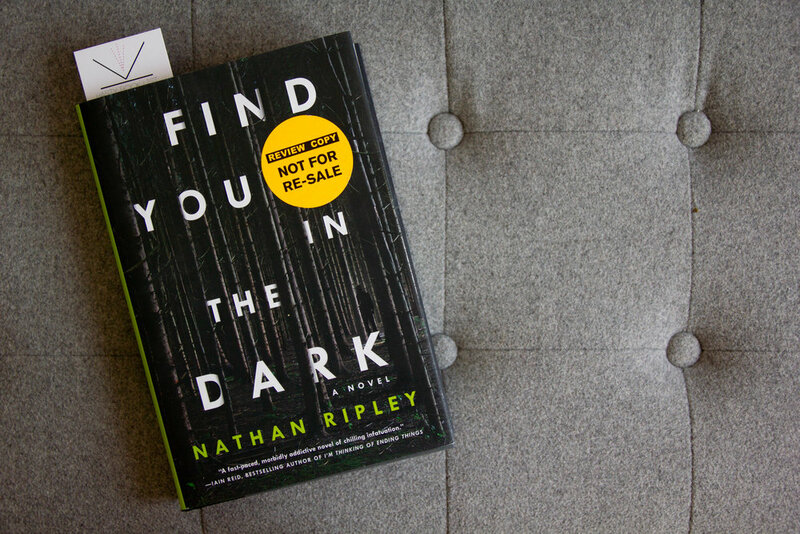 In this chilling and disquieting debut thriller perfect for fans of Caroline Kepnes’s Hidden Bodies and Jeff Lindsay’s Dexter series, a family man with a habit of digging up the past catches the attention of a serial killer who wants anything but his secrets uncovered. For years, unbeknownst to his wife and teenage daughter, Martin Reese has been illegally buying police files on serial killers and obsessively studying them, using them as guides to find the missing bodies of victims. He doesn’t take any souvenirs, just photos that he stores in an old laptop, and then he turns in the results anonymously. Martin sees his work as a public service, a righting of wrongs. Detective Sandra Whittal sees the situation differently. On a meteoric rise in police ranks due to her case‑closing efficiency, Whittal is suspicious of the mysterious source she calls the Finder, especially since he keeps leading the police right to the bodies. Even if he isn’t the one leaving bodies behind, how can she be sure he won’t start soon? On his latest dig, Martin searches for the first kill of Jason Shurn, the early 1990s murderer who may have been responsible for the disappearance of his wife’s sister. But when he arrives at the site, he finds more than just bones. There’s a freshly killed body—a young and missing Seattle woman—lying among remains that were left there decades ago. Someone else knew where Jason Shurn left the corpses of his victims…and that someone isn’t happy that Martin has been going around digging up his work. And when a crooked cop with a tenuous tie to Martin vanishes, Whittal begins to zero in on the Finder.